How much should my water bill be? According to Water UK, the average water bill is £405 a year. This consists of £189 for water and £216 for sewerage services. In 2018-19, this rose by an average of 2% (or £9) per year. Is there VAT on water bills? 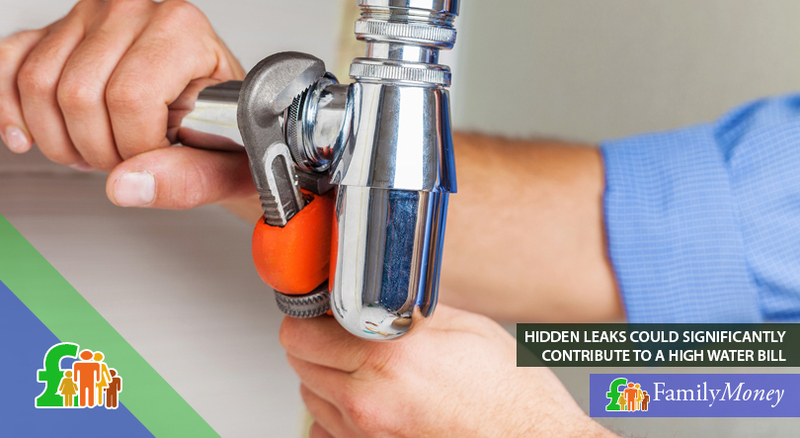 Non-industrial and domestic properties are exempt from paying VAT on their water bills. Certain industries such as those involved in engineering and manufacturing pay a standard rate on a 1-5 SIC (Standard Industrial Classification) scale, but are only charged VAT on their water supply charges (and not for sewerage disposal). There are a number of reasons why your water bill is high. In general, if you have fewer occupants than bedrooms, you might be assessed as using more water than your household does. In this case, having a meter fitted will help to reduce your bills. The Consumer Council for Water have a free water meter calculator which can help you decide if this is the right option. Although you can’t change your water service provider as you can with electricity, you can reduce your water bills by making simple changes to your habits such as turning off running taps when washing up. You can also make savings by the installation of gadgets such as tap inserts. Many are available from your water company free of charge. The postcode search on the site of Save Water Save Money will inform you of what’s on offer in your area.